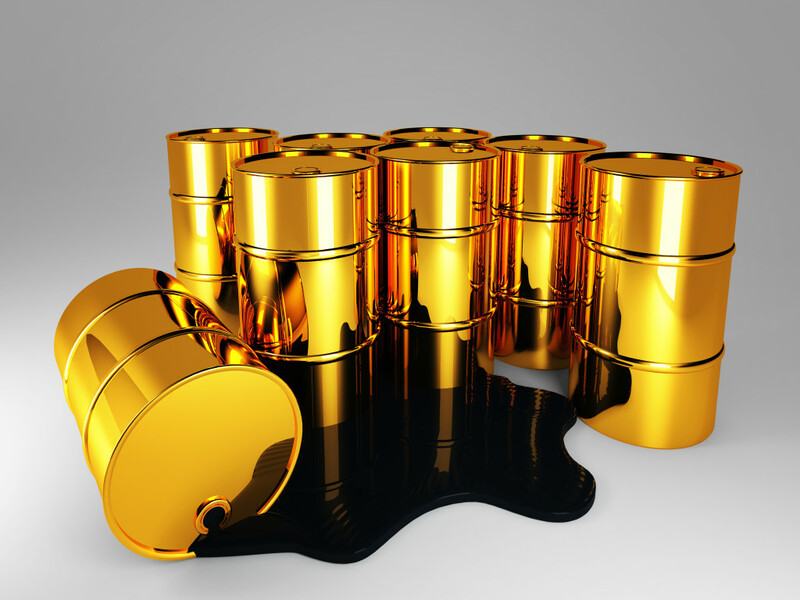 3d image of oil golden barrel backgroundOil prices dipped on Monday as a strong dollar weighed on markets and Canadian oil sands production was expected to increase this week. Crude markets, however, did receive some support from the start of the U.S. summer driving season coinciding with a fall in U.S. crude output to its lowest since September 2014. 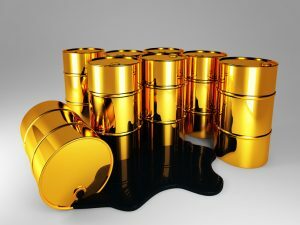 U.S. West Texas Intermediate (WTI) crude futures CLc1 were trading at $49.22 per barrel at 0656 GMT (02:56 a.m. EDT), down 11 cents from their last settlement. International Brent futures were at $49.10 a barrel, down 22 cents. The dollar hit a one-month high against the yen on Monday and stood tall against other leading currencies .DXY after comments by Federal Reserve Chair Janet Yellen increased the likelihood of a near-term U.S. interest rate hike. A strong greenback makes it more expensive for countries using other currencies to import dollar-traded fuel, a potential knock on demand. An expected rise in Canadian oil sands production also weighed on WTI, traders said. Oil producer Suncor Energy (SU.TO) is planning to ramp up output at its fields in Alberta this week after it was forced to shut them down earlier in May due to massive wildfires. Despite the expected rise in Canadian output, ANZ bank said that WTI price support “still lingers” after a large fall in U.S. oil inventories by 4.2 million barrels to 537 million barrels due to strong demand. Traders said the official start to the U.S. peak demand summer driving season, which kicks off with Memorial Day on Monday, was the main reason for rising seasonal demand. This also came just as U.S. oil production fell to 8.77 million barrels per day (bpd), the lowest level since September 2014, and down 8.77 percent since a June 2015 peak. “The yoy (year-on-year) declines in production would be 470,000 bpd in 2016 and 305,000 bpd in 2017 if we account for the impact of the estimated county-level well backlog being gradually brought back online between June 2016 and December 2016,” Goldman Sachs said. In global oil markets, Brent prices have been supported by a series of supply disruptions in Nigeria, where militants have been staging a wave of attacks on oil pipelines, cutting the country’s output to the lowest in more than two decades. Attention will also be on a meeting by the Organization of the Petroleum Exporting Countries (OPEC) in Vienna this week, although most analysts do not expect any decisions that would lead to changes in production.